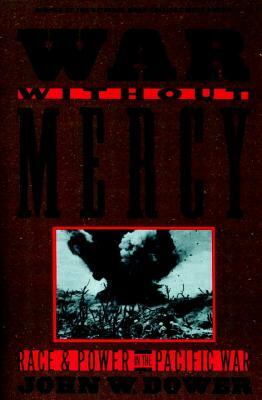 Now in paperback, "War Without Mercy "has been hailed by "The New York Times "as "one of the most original and important books to be written about the war between Japan and the United States." In this monumental history, Professor John Dower reveals a hidden, explosive dimension of the Pacific War--race--while writing what John Toland has called "a landmark book . . . a powerful, moving, and evenhanded history that is sorely needed in both America and Japan."